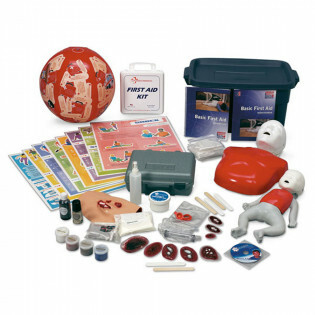 CPR Home Learning Kits that include Mannequins, Video & Guide. 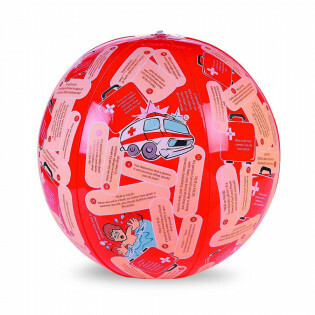 It's easy to learn CPR and First Aid in your own home, at your own pace! CPR Anytime.